The short congressional session won’t be a total dead period for trade policy as the House is set to take up a bill today to enhance the African Growth and Opportunity Act. House Majority Leader Kevin McCarthy scheduled the AGOA Enhancement Act of 2015 to get consideration today under suspension of rules. Congress voted last year to renew the trade preference program extending duty-free access to the U.S. on a wide range of products from sub-Saharan African countries for another 10 years. The House enhancement bill sponsored by Foreign Affairs Chairman Ed Royce would require the administration to create an AGOA website to help facilitate trade under the program and direct U.S. embassies in eligible countries to promote the program. The bill also directs the president to pursue a number of trade capacity building activities, such as training businesses on how to best use the program. 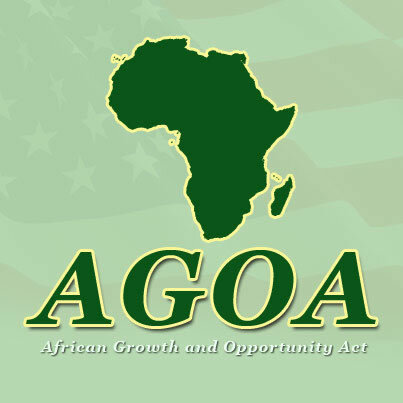 The bill’s passage would come just in time for the annual AGOA Forum taking place Sept. 22-26 in Washington. The program’s supporters are quick to point out how trade preferences have increased non-oil exports from sub-Saharan African countries from $1.4 billion in 2001 to $4.1 billion in 2015, even though total exports from sub-Saharan Africa to the U.S. have dipped due to a decrease in oil and commodity prices, according to a statutorily mandated report the U.S. Trade Representative’s office released in June. Legislation Congress passed last year to renew AGOA included measures aimed at encouraging the development of new strategies every two years to increase utilization of the program.